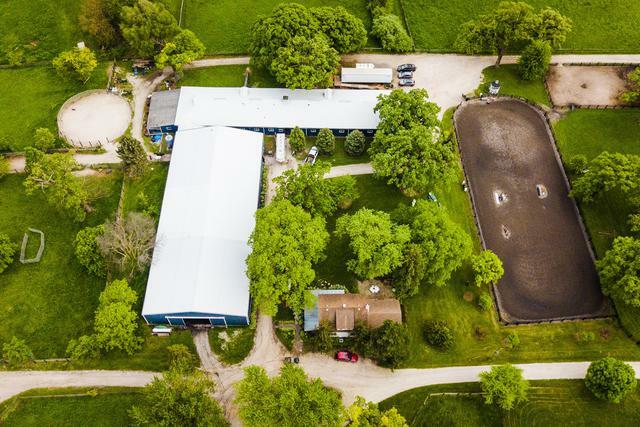 Bring your passion for horses to one of the Midwest's most successful training/boarding farms. 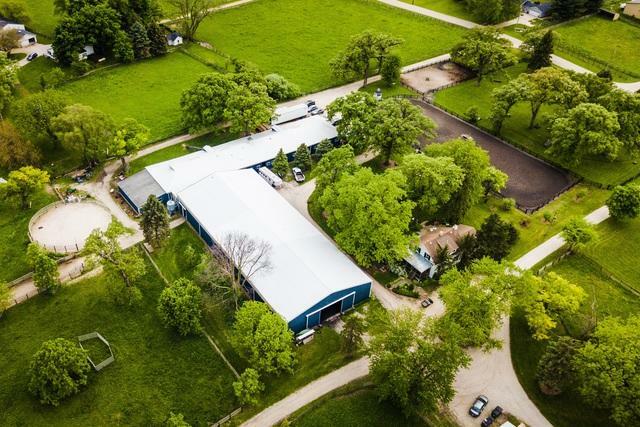 Thriving turn-key business on 15 acres in a premier location! Baythorne Farm is a stunning 35 stall facility with everything you need for success including competition quality indoor and outdoor arenas, dedicated jumping areas, round pen, more than 50 cross country fences, full access to 1500 meter gallop track, gorgeous terrain for hacking, 6 grass paddocks, 4 all-weather lots, viewing room, 3 tackrooms and much much more. Updated 2 bedroom 2 bath farm house features original hardwood floors and large screened in porch. Great room added in 2008 with vaulted ceilings, glass panel double doors and overlooks the paddocks to create a stunning Currier and Ives type setting. 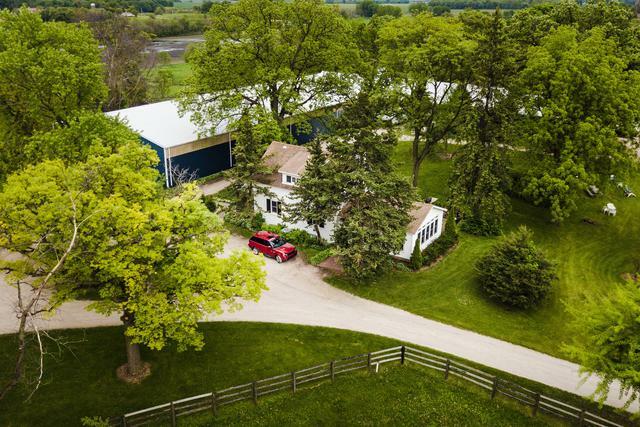 Adjacent to Kane County Forest Preserve with riding trails as well. 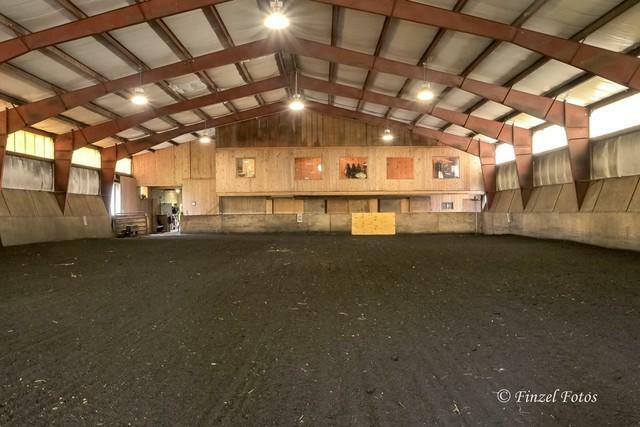 Consider reuniting with Baythorne Farm's sister farm MLS#09954235 for the complete executive package. Call today for your private tour!